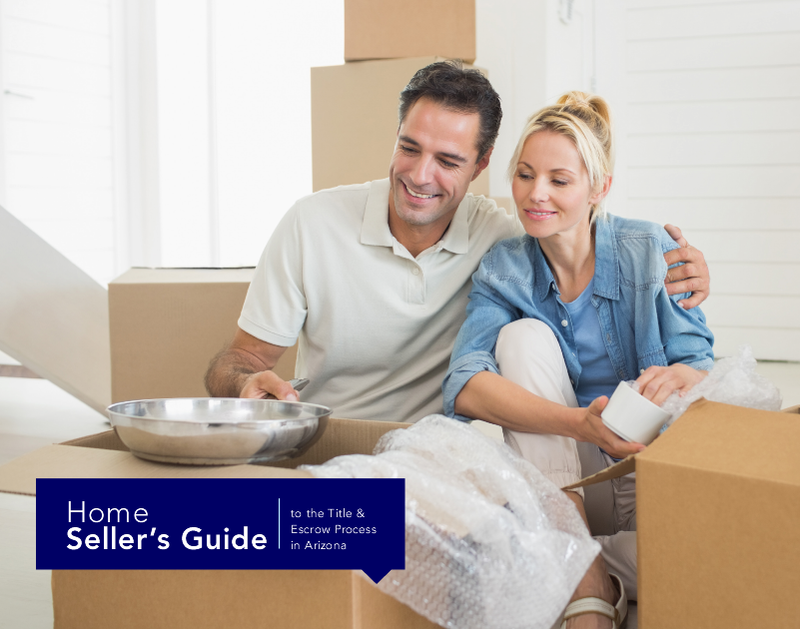 Our Free Home Seller Guide contains information about selling your home from the benefits of using a REALTOR® all the way through planning your move. Learn the benefits to using a REALTOR® verses selling by owner, understanding the title process, who pays for what closing costs, preparing your home for sale and more! To get your Free Home Seller's Guide now, please fill out the form below. If you have any questions, please call our office at 480-252-8300. Thank you!